New business owners in Phoenix, Arizona are craving information. They need to know how to market their products and services, hire dependable employees and manage their budget. They need help with accounting, security systems, electricity and technology. They have many responsibilities, are constantly putting out fires, and are learning how to manage it all. Whatever stage of a new business the owner is in, chances are, he or she is feeling pretty overwhelmed. Chances are they have a problem you have the ability to solve. Chances are they need so many things that they are not sure where to look. How do you reach those new Phoenix business owners and offer your services? You target them using a mailing list from Capital List. 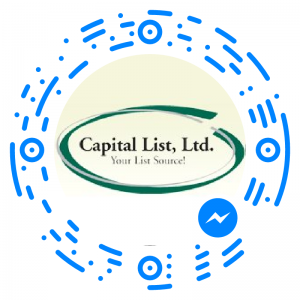 Capital List provides highly targeted direct mail lists and permission based email and mobile marketing lists to our customers. We focus solely on lists, which we guarantee to be accurate, current and deliverable. Having a list that targets Phoenix new business owners gets your information in front of the audience who needs it the most. They are on the list because they have indicated that they want the information. They will be open and interested in what you have to offer, giving you the best results for your investment. Business owners who have recently incorporated their companies are excited to get started. They’ve just completed their paperwork and have become an official business. They have lots of questions, lots of enthusiasm, and will be looking for guidance, suggestions and support. Contacting them directly through a targeted mailing list is a great way to offer answers to their questions. As with newly incorporated businesses, those with a new Phoenix business license are also ready to hit the ground running. They are motivated, excited and determined. They have needs and questions that are different from long-term, stable businesses. You’ll be able to meet those needs and answer those questions when you reach them with a targeted mailing list. Capital List generates each list from scratch. We customize the lists according to the information you provide about your business and your target audience. Through our comprehensive resources, we compile the best data available for your direct mail campaign. We have access to over 250 million targeted email addresses with hundreds of demographic options and interest categories. This ensures a successful campaign for your business’s continued growth. Our lists are 100% compliant with the CAN-SPAM act of 2003. 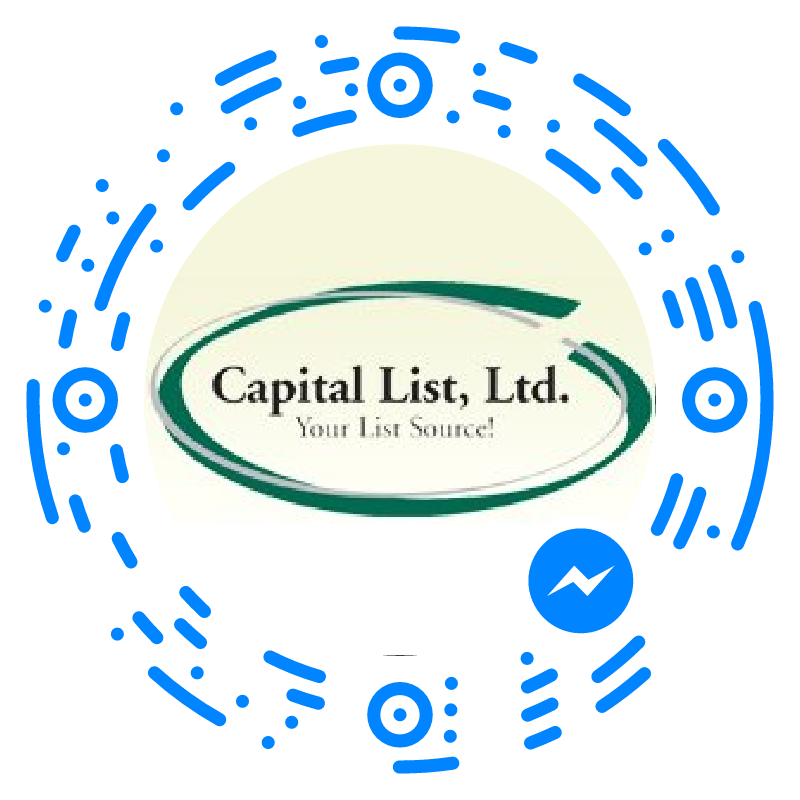 Let Capital List deliver your message to new business owners. For more information about our company or our mailing lists of new business owners, contact us today at 1-888-299-5478, or complete the form below.